Studio Q is a student-run media production service that operates under the Alma Mater Society of Queen’s University. 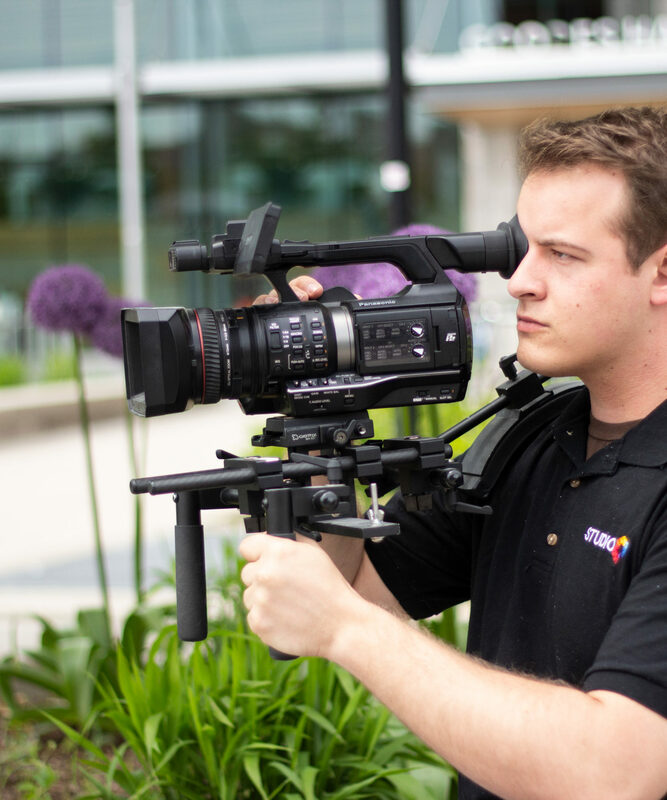 We offer student organizations and local businesses professional quality media projects including livestream, video, graphic design, photography, and publications. Studio Q also produces the annual Tricolour Yearbook & Student Agendas and livestream sports games across Kingston. With industry-level equipment and highly capable staff, Studio Q is interested in helping you make your next media project a success. Studio Q provides students with learning opportunities to develop valuable media production skills in a fun, high-energy environment. Whether you’re interested in designing the yearbook, or working with our livestream team to shoot our next game, we have something for everyone. At Studio Q, we do fun.